The most commonly used hydrocolloid for gels is simple gelatin. 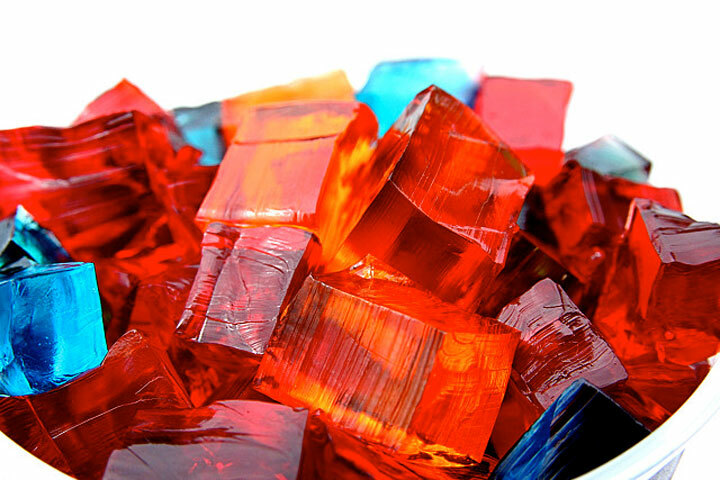 Gelatin is made from the connective tissue of animals and comes in a variety of strengths. It can also be made from fish, but the strength of fish gelatin is usually weaker. Both flour and cornstarch, in addition to being commonly-used thickeners, also act as gelling agents. 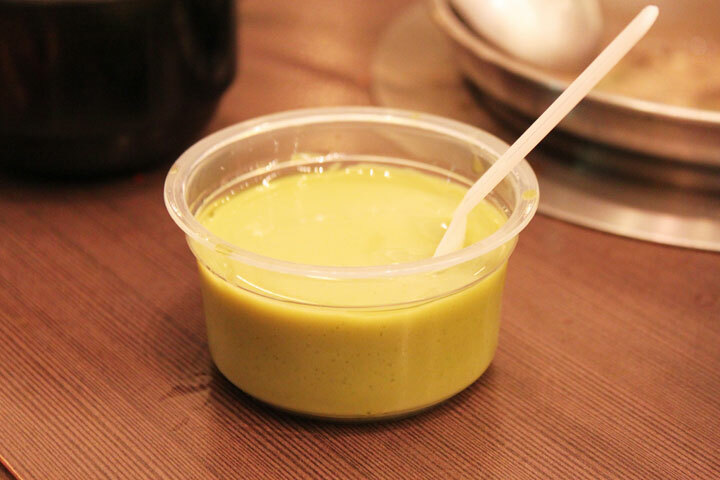 Even a simple pudding is a gel. All eggs are gels even in their uncooked form. Cook an egg and the gel solidifies into a thermoirreversible hard gel. 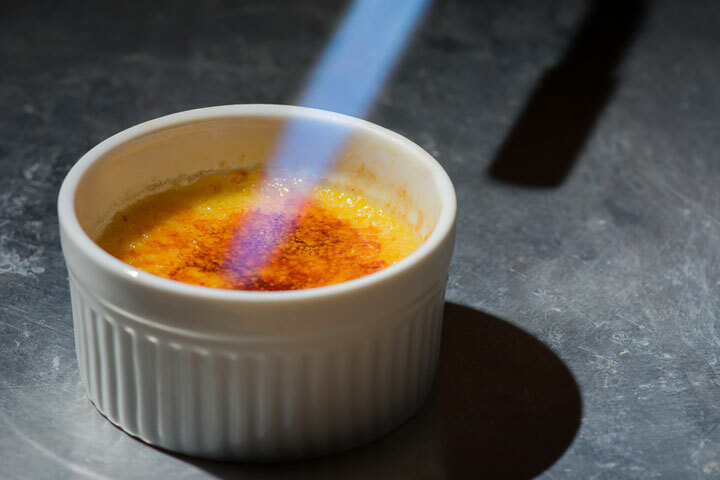 Mix the eggs into other ingredients first and you can create a wide range of textures, such as in the case of creme brulee. No post about gels would be complete without mention of the ubiquitous Asian standard, tofu. 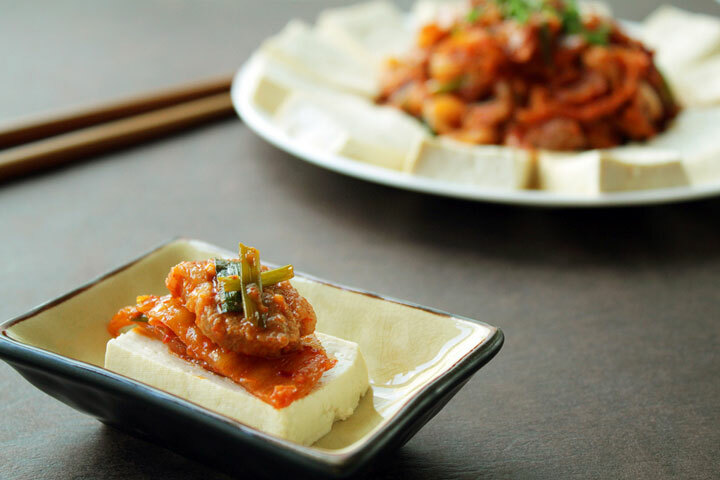 Tofu is made by coagulating soy milk (coagulation is a key component of gelification that we won't get into here). Soy beans are natural hydrocolloids and emulsifiers that gel when activated by a coagulant.